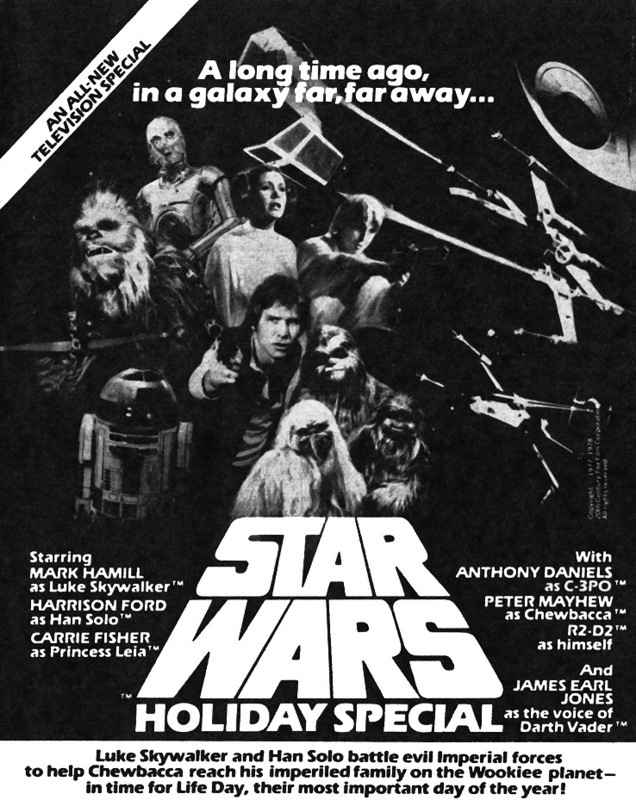 THE STAR WARS HOLIDAY SPECIAL deals with Chewbacca's Wookie family trying to keep Imperial troops at bay long enough for Chewbacca (Peter Mayhew) to make it home in time to celebrate Life Day (the Wookie version of Xmas). Throw in a coked up Princess Leia (Carrie Fisher), bad musical numbers, an animated Boba Fett, and tons of recycled STAR WARS footage for good measure. You now have the makings for one unforgettable television event! This holiday Wookie nightmare is available for streaming on YouTube, but as always, you're better off leaving the drugged up actresses and bad musical numbers to us and finding some other cinematic galaxy far, far away from this disaster. Our special guest this time out is Doctor Rebecca Housel, who previously assisted with the flushing of THE OUIJA EXPERIMENT (SRC 088). 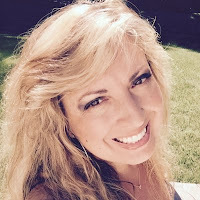 Housel is a professor of pop culture and author, as well as a former panel guest for the Wizard World/Comic Con convention tours.